Dr. Marci Koski is a Certified Feline Training and Behavior Specialist. Her goal is to keep cats in homes and out of shelters or abandoned as the reult of treatable behavior problems. 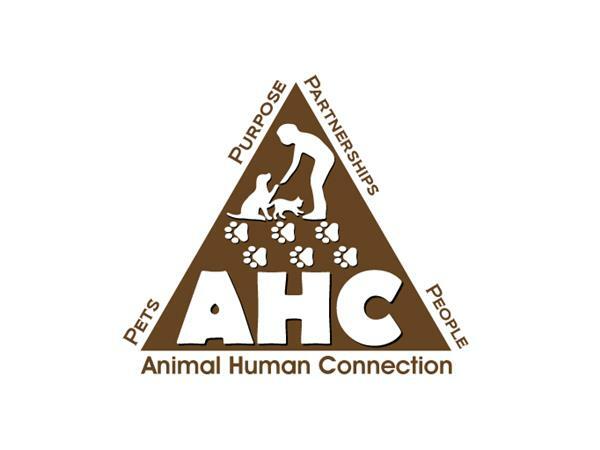 She loves working with cats and their people to educate pet guardians about the needs of their cats and how to meet them. Dr. Marci Koski has recieved her specialized certificate in Feline Training and Behavior from the Animal Behavior Institute. She also holds a doctorate in Fish and Wildlife Biology from Colorado State University and has worked as a biologist with the U.S. FIsh and Wildlife Service since 2006, where she focused her efforts on the conservation and recovery of threatened and endagered species. Marci has always been passionate about animals and their welfare in particular. Cats have always had a special place in her heart, and in fact, Marci can't remember a time when she's been without at least one cat in her life. She currently relies on her five-member kitty support staff to maintain the feline duties of her household. 6 Questions that Marci will answer. 1) Why did you decide to become a cat behaviorist? 2)Why do people seek the services of a cat behaviorst? 3)What should people expect if they have a cat behavior problem they are trying to resolve, and they all you for help? 4)What's the most rewarding part of your work as a cat behaviorst? 5)Talk about a pet you've had a special connection with. 6)How can people help animals in shelters? For more check out Dr.Koski's website www.felinebehaviorsolutions.com, sign up for her 'Mewsletter' and find her on social media.